This entry was posted on 04/22/2013 by KBanksAZ. 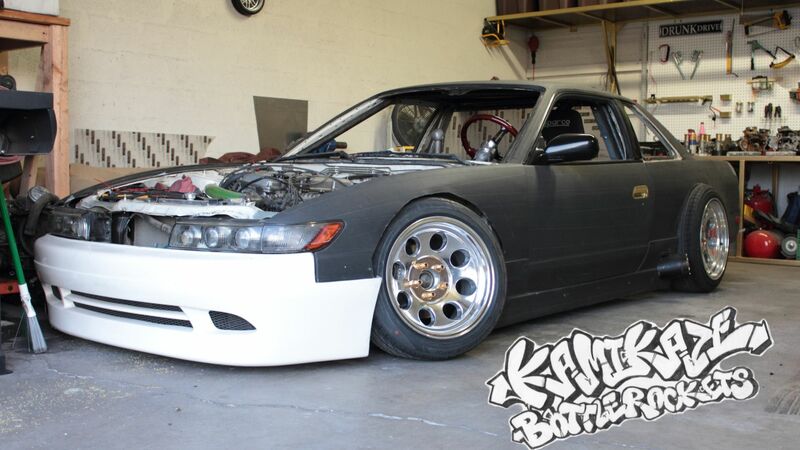 It was filed under Fleur De Lis, Projects and was tagged with 240SX, Fleur De lis, KA24DE, Roll cage, S13, Silvia, Slammed. That looks sweet. I like it!!!!!! !